Weekly Mon. 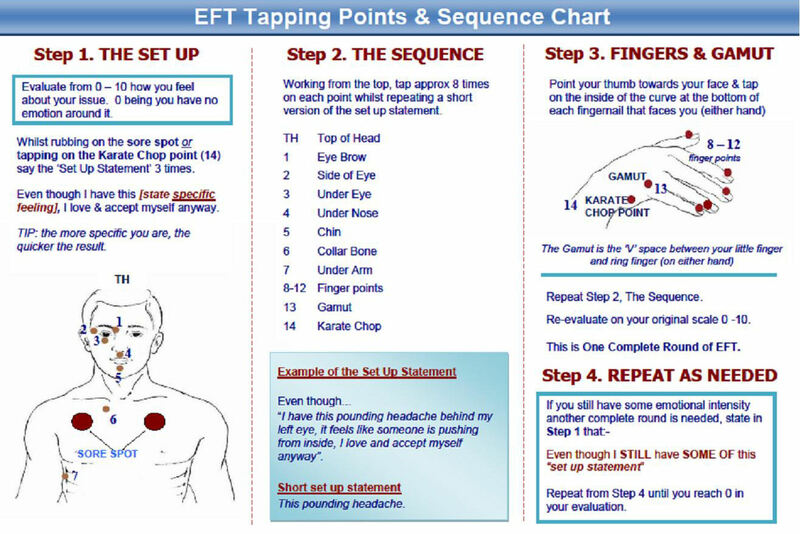 Nite EFT & LoA Workshop For Happiness, Prosperity, & Success 7-8pm EDT For Love, Happiness, Prosperity, & Abundance. Come and join our NEW & AWESOME weekly EFT & Law of Attraction Workshop For Happiness, Prosperity, Abundance, & Financial Success every Monday Evening @ 7:00pm-8:00pm @ The Wellness Center of Hyde Park, 4307 Albany Post Road in Hyde Park, NY. Come and join us and learn how to harness the power of the Universe to Create & Manifest Happiness, Prosperity & Success in your Life. 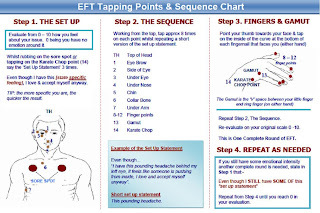 Join us and Resolve, Heal, & Overcome your Prosperity, Abundance, & Financial Issues, Challenges, & Obstacles with EFT (Emotional Healing Techniques) & The Law of Attraction! Bring your Prosperity, Abundance, & Financial Issues, Challenges, & Obstacles , aches, & pains to this Free tele-workshop, and have them quickly and painlessly resolved and healed with EFT (Emotional Freedom Techniques) & The Law Of Attraction. Please feel free to call 845-706-2183. Click the link below for details! See you ALL Monday!